Nobody likes to talk about getting seriously ill or dying, especially if they’re young and in relatively good health. But unexpected tragedies happen, and the situation can be made much worse for your family if you don’t have a valid will and powers of attorney. Getting these made is an easy and relatively inexpensive process. You don’t need to own lots of assets or have any children. 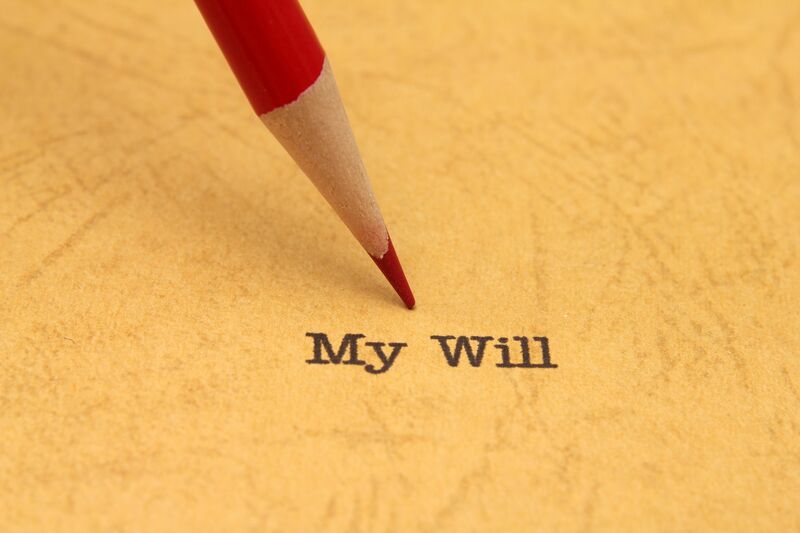 If you don’t have a valid will, a government-appointed executor will decide what happens to your assets, strictly according to intestacy (dying without a will) law. You won’t be able to express any preferences for who cares for your young children, who inherits your personal possessions and who can live in your home. If you pass away without a will, your house could be sold from under your partner and children, in order to comply with the strict inheritance laws. Not having a will can result in terrible outcomes for your family, often creating conflict between relatives. For anyone with a blended family, getting a will made is absolutely essential. Some State laws doesn’t recognise step-children or new de facto partners. And there may be no way to leave gifts to charities and friends. A will is also a tax-effective way to create testamentary trust funds for children and to prevent them inheriting a large amount of money before they are old enough to spend it wisely. There is no way you can stop a close family member from challenging your will, but you can make it very difficult for them to succeed. If you are leaving anybody out, or your children will inherit in uneven shares, you should include clear and detailed reasons for your decisions. Choose carefully when appointing an executor as they will be responsible for carrying out your instructions. 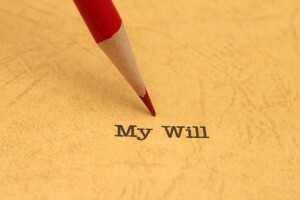 It may actually be far more tax-effective to give away your assets before you pass away, instead of in your will. Getting legal and financial advice is highly recommended, so you can tailor a will that is best suited to your unique circumstances. And if you have recently separated from your partner, it’s strongly recommended that you change any existing will as soon as possible – a divorce will prevent your partner from inheriting, not separation. These enable you to appoint a particular person/people to make financial, medical and lifestyle decisions on your behalf, should you become incapacitated. Instead of family members arguing, a power of attorney gives the appointed person the authority to speak on your behalf. This can include decisions about your medical care, where you will live, as well as managing (including selling) your assets and bank accounts. Some powers of attorney only become valid once you lose mental capacity; others can take effect from the date the document is signed – it’s your choice. Think carefully about whom you choose as your attorney and ensure they know your wishes in advance of you losing mental capacity – it’s too late to get a power of attorney made if a person has lost sufficient mental capacity, such as due to dementia, heavy medication or unconsciousness. Do-it-yourself wills and powers of attorney kits are dangerous because they are limited in scope and can easily create ambiguity. There is no point getting a will and powers of attorney made unless they are enforceable and do what you want them to do, when crunch time arrives. Ready to get a will and powers of attorney? Click here.